Intends to avoid Bayonetta mistakes. The Metal Gear Rising: Revengeance lead platform is the PlayStation 3, developer Platinum Games has revealed. Platinum games is using its own engine to create Rising, and PS3 is always the lead platform, producer Atsushi Inaba clarified on Twitter (via Andriasang). Why? Because it wants to avoid the mistakes made with action game Bayonetta, whose PS3 version was developed externally and suffered as a result in comparison to the Xbox 360 version. From Vanquish onwards, Platinum uses the PS3 as lead platform to ensure both versions are of equal quality. 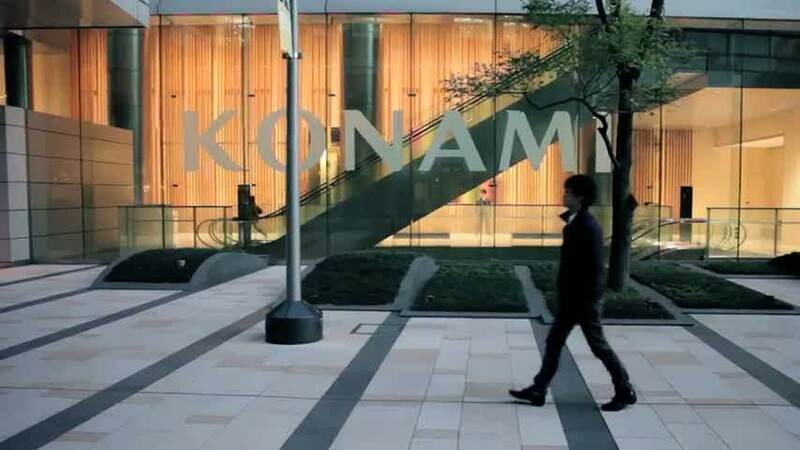 The reason why fans saw the game played using an Xbox 360 controller in the making of videos Konami released this week is because that's what the development team uses to control the game on PC, which is used for cross-platform development. The Xbox 360 controller is the only official option - Inaba said he would like someone to make an official PS3 solution, too. "So, in closing, Metal Gear Rising's lead platform is also PlayStation 3," Inaba said. Plus, Plants vs Zombies: Garden Warfare 2 and more.